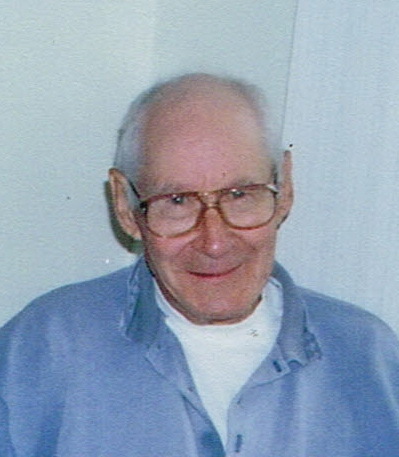 William “Bill” Steip – of Wiarton, peacefully at Grey Bruce Health Services Wiarton on Tuesday, May 20, 2014. William Emerson Steip at the age of 79 years. Loving partner of Bertha Kinch. Cherished father of Kim and her husband Earl Schopf, of Barons, AB, and Patti Steip, of Southampton; and special step-father of Bertha’s children Mark Kinch and his wife Jan, of Wiarton, and Robert Kinch, of Clavering. Proud grandfather of Tom, Matt, Jillian, Jennifer, Breyden, Landon, Travis, Cole, Brooke and Alicia; and great-grandfather of Andrew, Willow, Eric, and Faith. Brother of Wayne Steip (friend Mae McConnell), of St. Thomas. Special uncle to Allan, Jeff and Peter, and many nieces and nephews. Predeceased by wife Ruth (1993); and his parents Percy and Helen (nee Bray). Family invite friends to gather for a service celebrating Bill’s life on Friday, May 23, 2014 at 11 o’clock at the Thomas C. Whitcroft Peninsula Chapel, 272 Berford St., Wiarton (519) 534-5341, followed by interment of ashes in Bayview Cemetery. Donations to the Canadian Cancer Society, or Heart and Stroke Foundation would be appreciated.